Also I realized today that for true planck/ortho 40 coverage, since the profiles are not 1 2 3 4 but 2 3 4 4, you would technically need 4 Ñ kits to match the proper profile. I'm crazy enough to do it but just a heads up for people that don't want to miss out on that. Yeah I'm also confused by how the Ñ kit was designed. 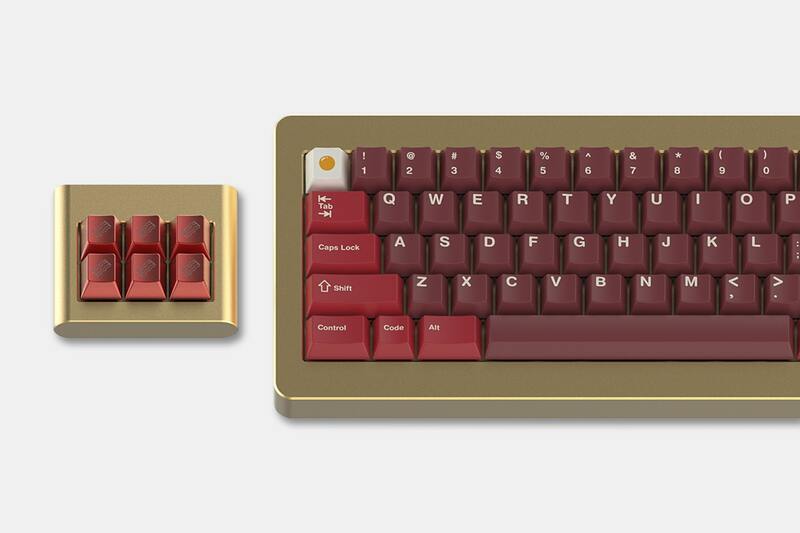 To cover all the alpha on a TKL/60% you would need two of them? I would think it makes the most sense to have the Ñ kit be enough to cover alphas as that's what shown in the renders (this would probably make MOQ cheaper as well as the kit as bigger and more keys are produced). I guess for a novelty perspective having some Ñ's is nice but I'd personally think most people would want enough to cover a board. I would think it makes the most sense to have the Ñ kit be enough to cover alphas as that's what shown in the renders (this would probably make MOQ cheaper as well as the kit as bigger and more keys are produced). 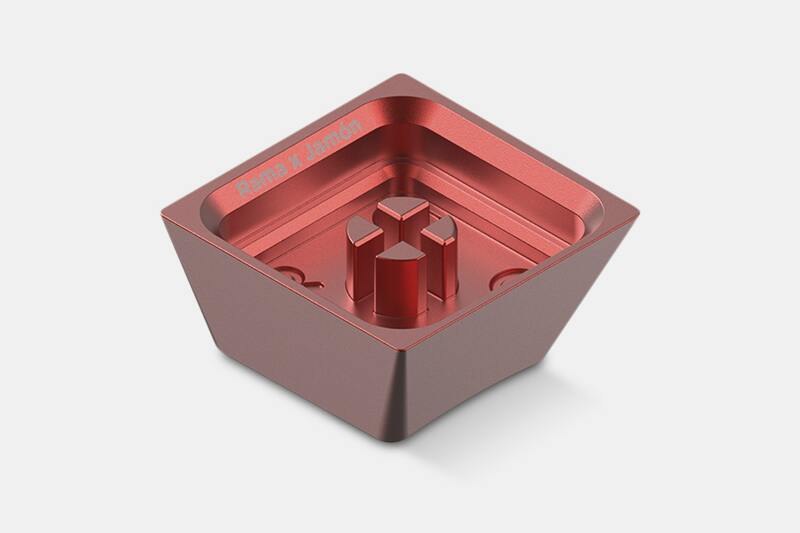 But if you just want enough to cover a small macro pad you wouldn't want the full alpha kit, two kits gives exact coverage of alphas for a tkl so I think it's a good compromise, lets people choose what they want. Yeah, I guess some comprises would have to be made. I might be in for a core + two Ñ kits. 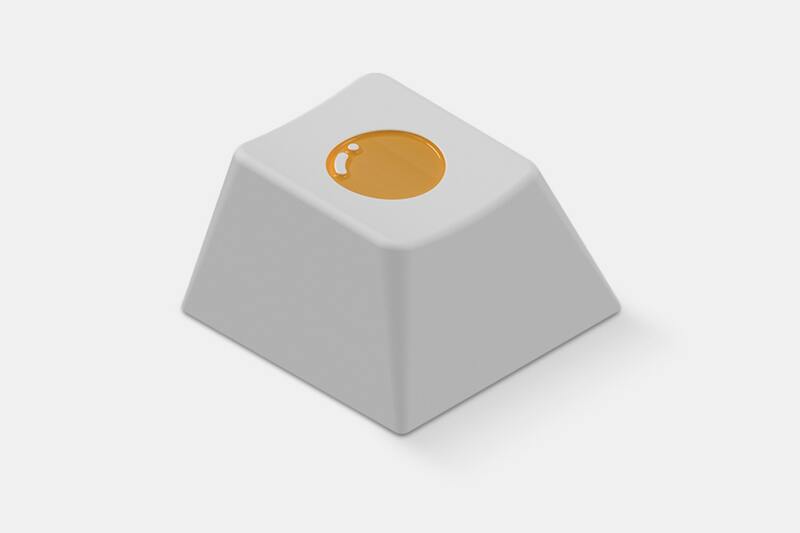 Not everyone wants to get two of them, some would use them for the F-row, some others for WASD, and some others for a macropad. By having a kit with just 24 of those we keep the entry price low enough that more people will get it as a silly novelty. 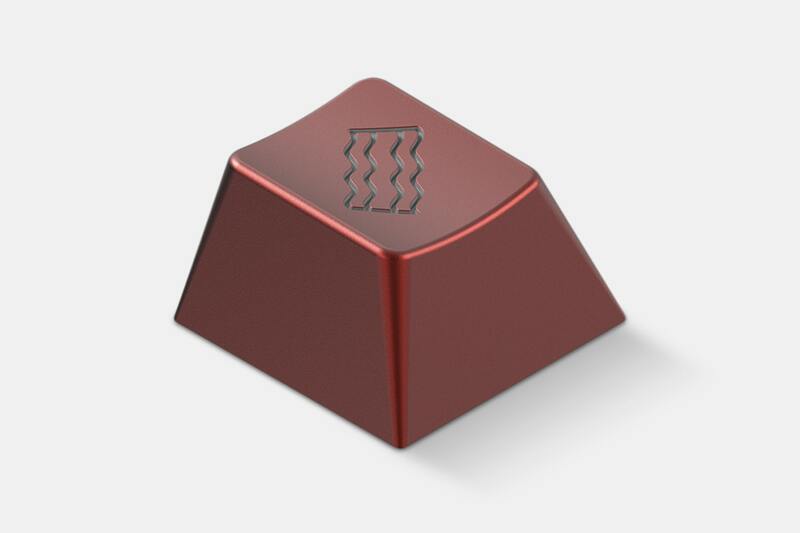 Oooooo, Rama cap? 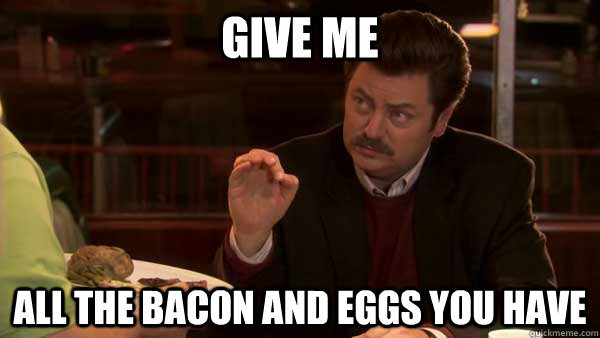 I might have to grab one of those for this. Oof, Zambumon, I think you are going to single handedly be responsible for my wallet being REKT this year When are these gonna be unveiled? Yes, I realized as well. Wanted to go for 1 2 3 4 at first, but then realized that homing would be on wrong row... Didn't consider 4 Ñ kits, will likely go 2 Ñ kits + base. Might gets fourties and pata negra extra. Would Pata Negra work with Serika? 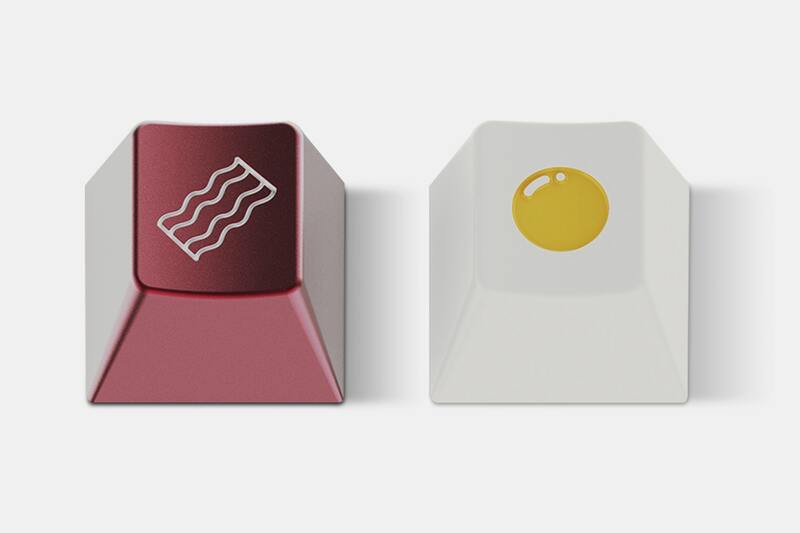 Are the colors on the alphas fairly similar to the black keys on Serika? Pata Negra is exactly the same as Serika's accent keys. Exactly the same, including the legends. What's the color code of alpha keys for base and legend? I just couldn't find them anywhere. Can't wait! Caps look amazing! Soon In a few months. Final day! Very interesting. You wouldn't happen to have ordered about 25 Eñe kits last week and then canceled the order, would you? Need me some eñe survival kits for an olkb build. Who has extras?